"Positively sparkles with soul and feeling ... A first novel to be treasured." "A clear-eyed, expertly written first novel." 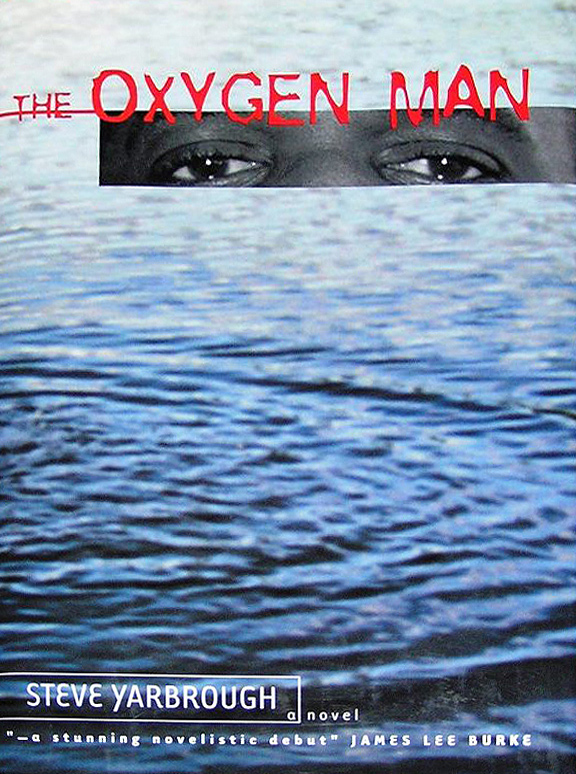 "The Oxygen Man is a deeply felt book about novel choices and the destinies created by those choices and by circumstances beyond our control: our class, our race, the time and place we're born." "A stunning novelistic debut ... Yarbrough is a major talent."